by Arena Phone BD Ltd. The app is currently at introductory pricing of only 99 cents! Provider use at introductory pricing of $9.99 per month after a free initial month. There are further discounts for longer in-app purchases. ADD TELEMEDICINE TO YOUR PRACTICE! Reach out to your patients in a way never before possible. 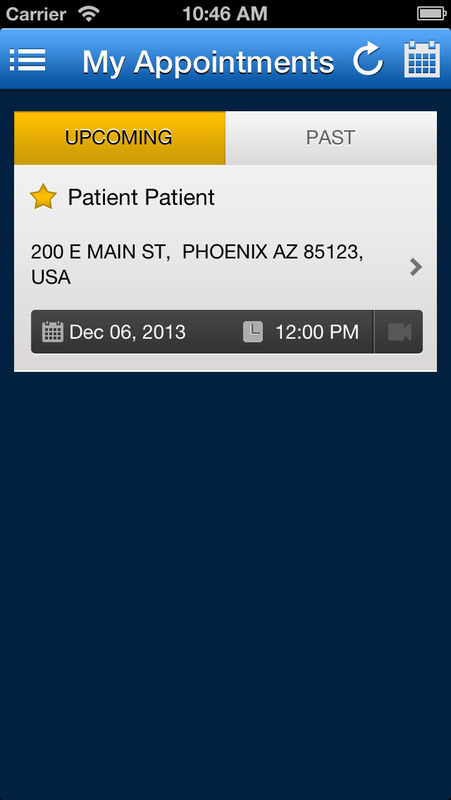 21st century medical care delivered through your iPhone, iPad or iPad Mini! Connect your Withings scale or BP cuff data to your profile to share with your healthcare provider. 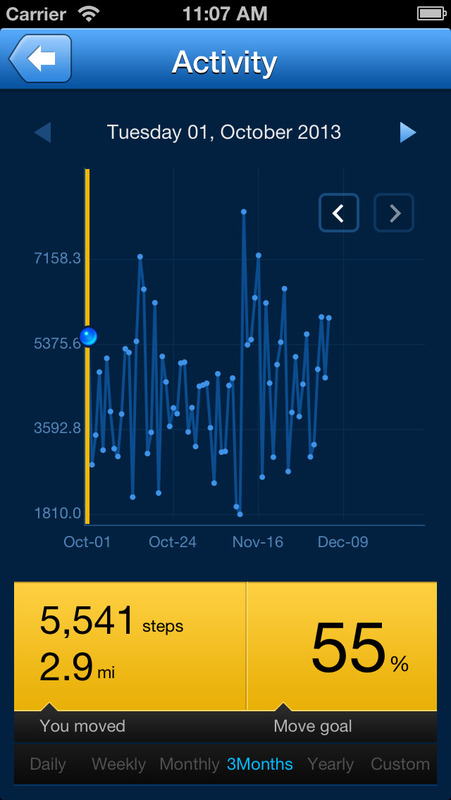 Connect your Jawbone Up exercise, sleep, and diet data to your account to share with your healthcare provider. Send pictures and screen shots to your healthcare provider through the app privately and securely. Unlimited Patient Use. Your app purchase gets you unlimited connections to your provider. For Providers:  App use is free for the first 30 days and then $9.99 a month at current introductory pricing. There are discounts for longer term use. Patients, tell your doctor about Housecall! A visit to the doctor today isn’t any fun. You take a day out of your life to go to the office for a routine appointment, fill out the same old forms, wait in a waiting room full of other patients (some of whom are sick! ), and wait in a cold exam room for the doctor to arrive. The visit is short compared to your wait, and you feel like you spent all day for just a few minutes of time with the doctor. It certainly isn’t like a house call from years ago. Many younger patients don’t have an idea what a house call was. Doctors used to visit their patients at their homes. They got to know the patient, their family, and developed a more personal relationship with them. Wouldn’t it be nice to see the doctor on your terms? Change the way you interact with your doctor or medical provider. Housecall brings the office visit to you at a time of your choosing. It brings back the house call 21st century style! You can have a video conference with your doctor while having the ability to share your mHealth and lifestyle data. It brings the doctor to your house, office or anywhere you choose. You can have the interaction with your provider that you were meant to have. The provider can have the kind of meaningful interaction with patients that can prevent disease before it happens. Housecall brings patients and doctors together securely, and privately in a new paradigm of preventive health care. Choose your doctor. If your provider isn’t yet on Housecall, let us know. We are actively seeking interested providers and their patients can point them our way. Your provider sets the fee if telehealth is not covered by your insurance. Let’s bring the Housecall back into the 21st century!